Big Red Car here thinking about lobster and counting down the hours until Saturday when the Final Four will tangle and the Carolina Tarheels will emerge triumphant and be headed to the Big Game. Hook ’em Heels! So, The Boss likes lobster. There is a lot of lobster in the ATX even though we don’t have a seacoast. 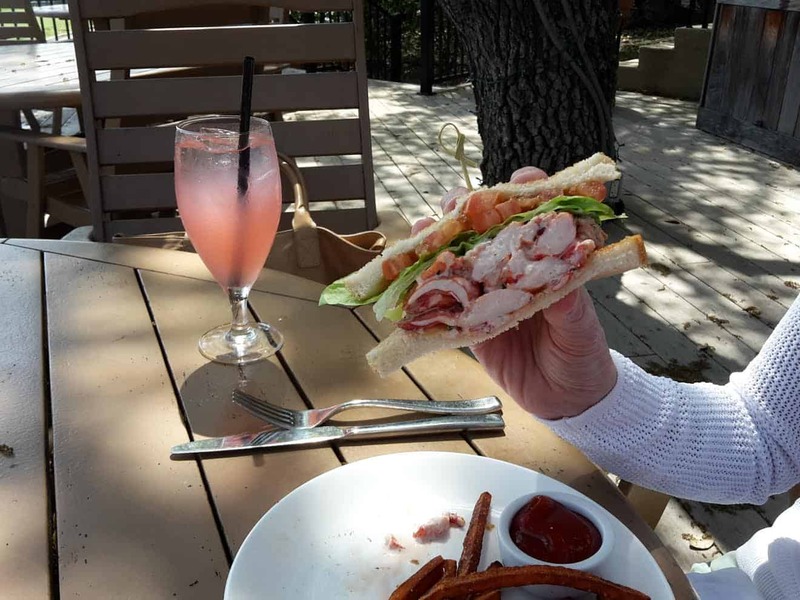 You can find him enjoying lobster from time to time at one of his favorite places: Barton Creek Country Club (the little deck behind the golf pro shop, shhh, a big secret), Perla’s (just the power of money over seafood), Red Lobster (largest buyer of fresh lobster on the planet and the cheese biscuits? ), or Garbo’s in north Austin. Ooops, forgot Clarkes. How did that happen? 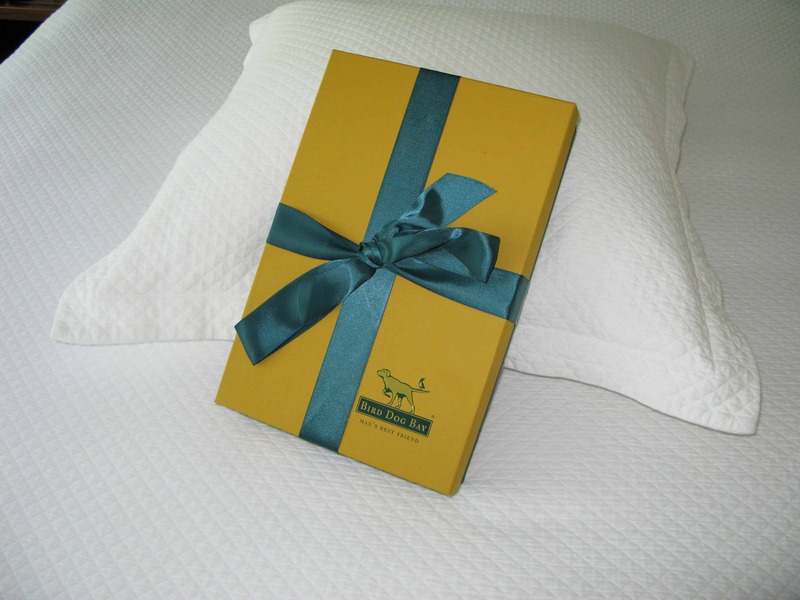 Packaging and Bird Dog Bay — bet you didn’t see that coming? Big Red Car here on the day after the Tarheels’ victory over Kentucky sending them to the Final Four. 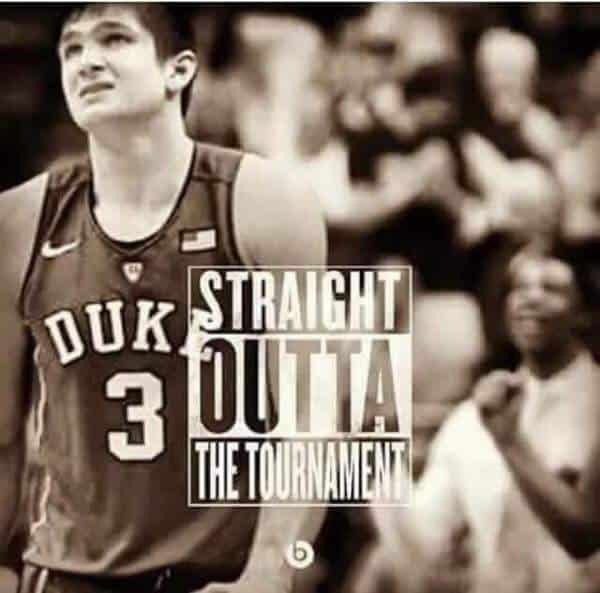 Final Four, baby! Is this a great country or what? OK, so the topic for today is PACKAGING — like the Four P’s (Product, Pricing Promotion, Placement). Sometimes, people can be so damn annoying. Have you noticed that? As I was saying, packaging is important. It can be the hook between an eye catching product and an impulse buy. Bird Dog Bay shirt packaged for shipment and as received by The Boss in the ATX. Nice packaging? Writing, One Story, and short stories. Big Red Car here in the ATX celebrating the Tarheels victory against Kentucky last night. Is this a great country or what? Hook ‘Em Heels! While waiting for the games to start, I read. I read short stories from One Story. One Story prints them in cute, colorful publications which it sells for $2.50/each. 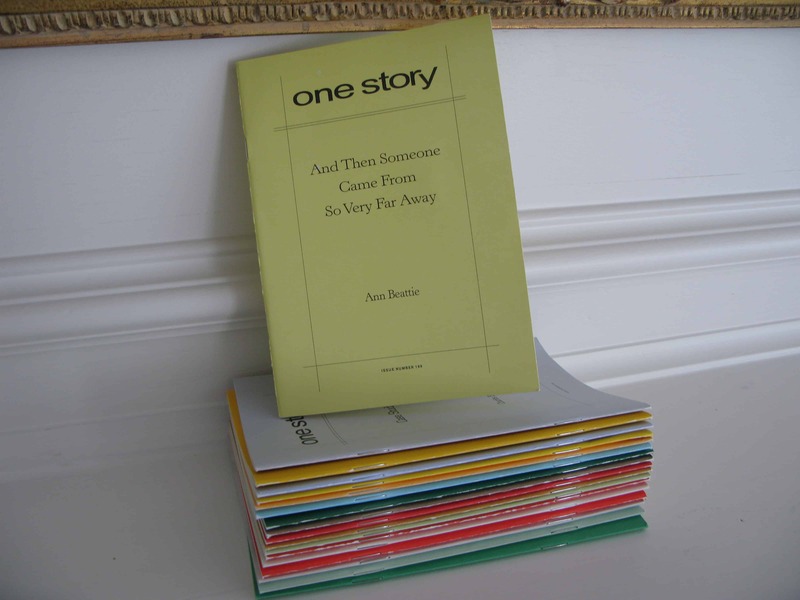 One Story — a new short story every month for the rest of time. Big Red Car here on a spectacular Sunday morning. The Boss is enroute to church, so I can finally use the damn computer. So, here it is, y’all. We are going to talk about deadlines. You will recall I ragged you pretty good about creating SMART (Specific, Measurable, Attainable, Realistic, Time Constrained) goals. OK, so you see the part about “time constrained?” That is the deadline, the goal post. Big Red Car here in a sunny ATX with the good vibe of the Carolina Tarheels making it to the Elite Eight. Gotta love those Heels. OK, now they play … Kentucky, who beat them 103-100 in the regular season, but that “regular” season was a long time ago. I thought Kentucky looked fabulous beating UCLA. So, today the Big Red Car is keeping company with a slightly oldish 2006 GMC Yukon, which The Boss received for free. Free is good. Free is also complicated. Free — after $2,250 worth of upholstery repair, fluid changes, A/C work, new brakes, shocks, bit of power steering work — is not always inexpensive. Still, let us not look a gift horse in the mouth as it rides like silk and will be a great road trip car. Monkey See, Monkey Do — Big Red Car, have you lost our mind? So, The Boss is talking to a newish CEO and they get on the subject of performance appraisals. The Boss was a CEO for 33 years and in that time period appraised a lot of performances. The subject isn’t really about performance appraisals. The subject is about using easy tools to do most of the work. To find things that work and mimic the Hell out of them. To stop re-inventing the wheel. Sheesh! Bit early in the ATX, but the Big Red Car has to tell you about the reckless behavior of our Travis County Sheriff, Sally Hernandez as it relates to ICE and not honoring detainers. Travis County is the home county of the city of Austin By God Texas. Austin is sometimes referred to as The People’s Republic of Austin. On 1 February 2017, Sheriff Hernandez announced her new policy of not cooperating with ICE (US Immigration and Customs Enforcement) as it relates to honoring certain (almost all) detainer requests. This is on the forward edge of the battle area between the Federal government’s objective of deporting criminal aliens, thereby Making American Safe Again (couldn’t resist, sorry), and the sanctuary city movement. Bottom line: Our Sheriff is releasing criminals into Travis County. These criminals (charged with and/0r convicted of serious crimes) would, otherwise, be deported to their country of origin. Sheriff Hernandez’s actions, in failing to cooperate with ICE, are recklessly endangering the safety of Travis County citizens and Texans, in general.